Salad In A Jar Party - What It Is & How To Host One Like A Pro! Salad In A Jar Party! For all those that haven’t heard or attended, their is this underground party scene full of rainbow colors and aromas of fresh herb filling the air! Haha, just kidding, well not really. 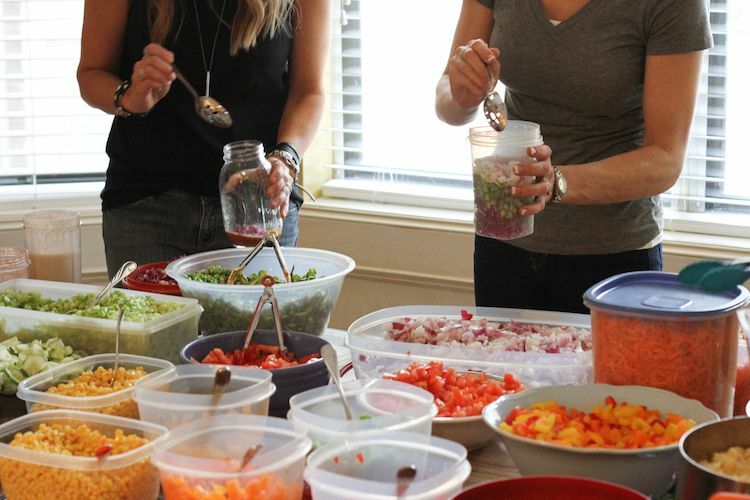 It’s a salad in a jar party, where yes rainbow colored produce is overflowing on the tables and fresh herbs, nut’s, seed, and a ton of other good-for-you ingredients are all around. A Salad In A Jar Party! I got the pleasure to attend one of these awesome parties and I thought it was such a great way to bring like minds together, support each other in health, as well as share different salad combinations and salad dressing recipes, plus so much more. The best part is that you leave with prepared salads for later in the week! This is a BIG plus for me! Whether you are planning a party or attending one, this post is here to help. These Salad In A Jar Parties are great for your next girls night, neighborhood gathering, mommy lunch-ins, really whatever you want. 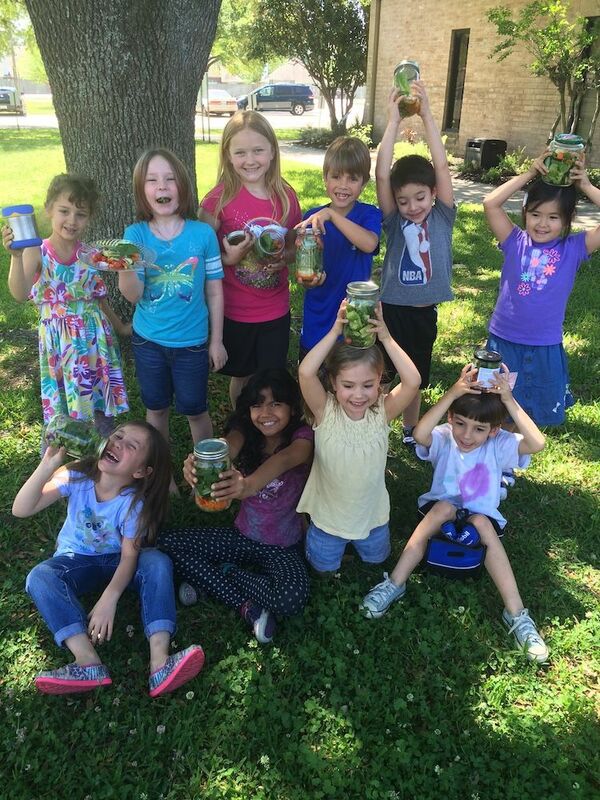 It’s a fun group activity and a great conversation starter because everyone packs their jars so differently. 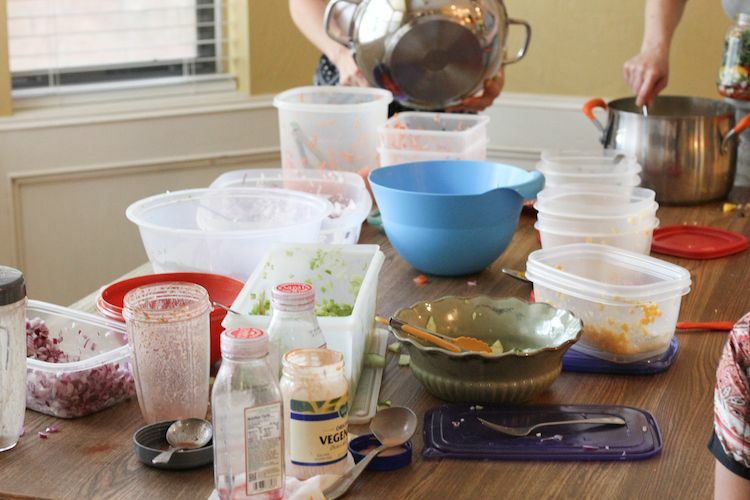 As an attendee, it’s pretty easy, just bring your own set of mason jars and an ingredient that’s already cleaned, chopped and ready to use and share with the group. It’s that easy! The hardest part is making your Salad In A Jar but even that’s pretty simple. Here are some tips to keep in mind. 01. Dressing. 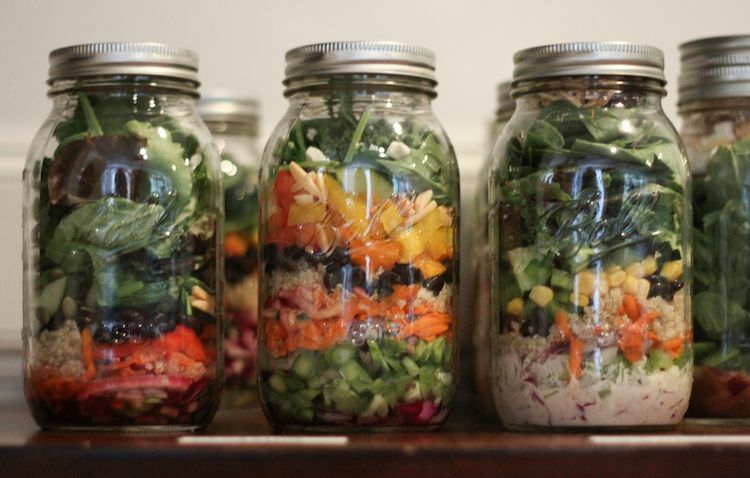 The first layer when building your salad in a jar is always the dressing. I like to use between 2-4 tablespoons of dressing per jar. These are some typical questions you might have if your new to the whole Salad In A Jar idea. Feel free to leave any other question in the comments below. Q. How long do they last in the refrigerator? To be honest you will probably eat them faster than you think. But they last for several days in the fridge, up to five days or so. 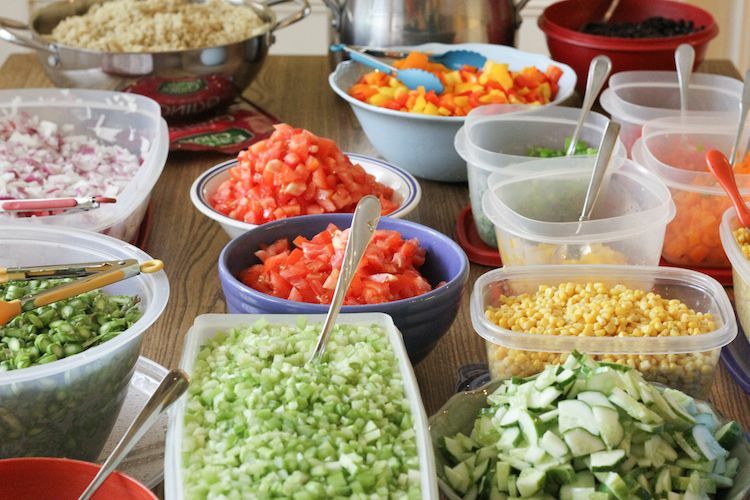 If you’re making salads with soft ingredients or perishable proteins, like avocados, hard-boiled eggs, or cooked meats, I would wait to add those ingredients until the day you plan to eat the salad. Q. Do the greens in the salad jar get soggy? I have never had soggy lettuce in my salad jars. The key to non-soggy lettuce is to layer ingredients correctly and keep the dressing and lettuce away from each other. But even the times when my jar tips over in my bag and the dressing sneaks up to the lettuce everything is still fine. Q. What’s the best jar to use? 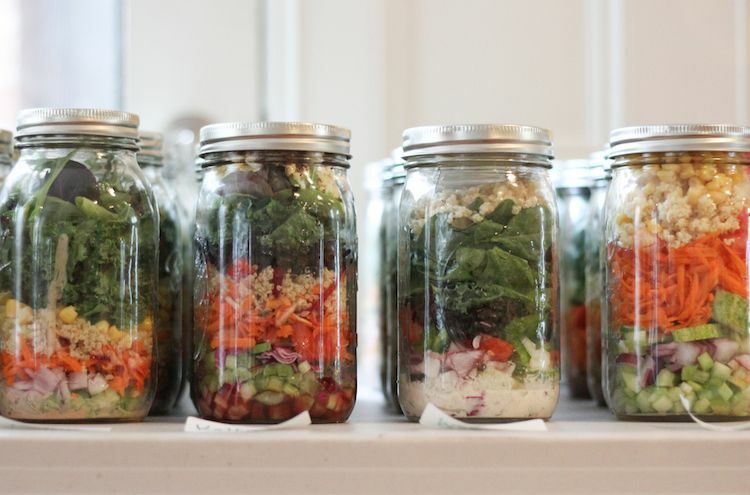 I use a wide mouth quart size mason jar for my mason jar salads. These make for a lot of salad so if you wanted to use a smaller size you certainly could but the more veggies the better. Whatever size you use get, I highly recommend getting a wide mouth jar. It makes it much easier to fill up and dump out the ingredients. No matter what size you use always follow the same steps for layering. Q. How does everything get mixed together? They idea is that you can eat it right out of the jar but everything gets pretty compacted, so some vigorous shaking may be needed! If that doesn’t work then when you’re ready to eat your salad, just unscrew the cap and shake it into a bowl. Once the salad is in the bowl, you can toss it some more with your fork to make sure everything is evenly coated. Q. How do I host my own party? 01. Make a flyer. 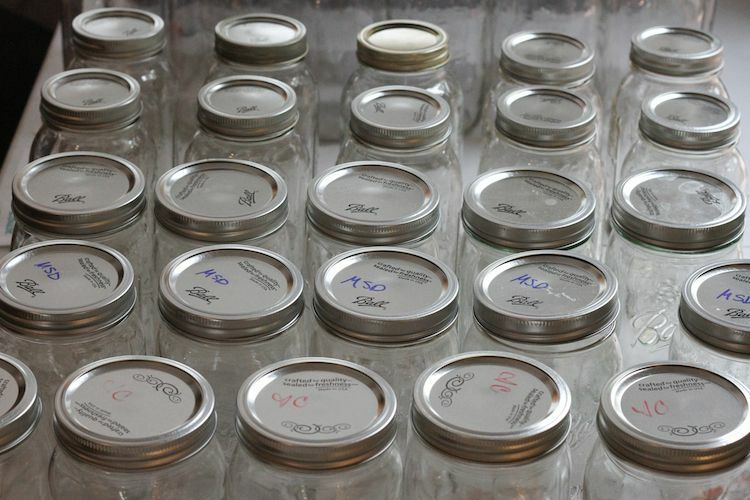 Include a list of ingredient you will need and how many jars each person should bring. We use Facebook! 03. Send out reminders. It’s the worst thing if someone cancels last minute or forgets to bring their ingredients, then your rushing to the store trying to fill that spot, prepping and hoping to get it all done in time. Send out reminders and get confirmations on who will bring what. 04. Buy your greens either the day before or the day of the party. Since these jars will most likely be stored in the fridge for a few days, the fresher the greens are the better. 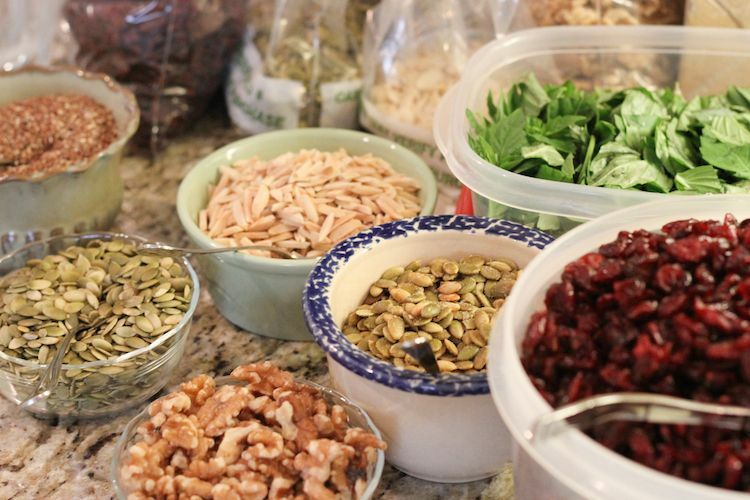 Most people will want to fill their jars with more toppings than greens, so you may want to prep some extra toppings to have on hand. It’s better to be safe than sorry and anything extra usually stores well in the fridge or freezer. These Salad In A Jar Parties makes me so happy. Any way people can get more fruits, veggies and greens in their diet and support others to do the same, I’m all for it. So if your ever invited to A Salad In A Jar Party, definitely go but if you haven’t attended a party then I suggest you plan one. It’s a great way to empower others and bring together a community of health enthusiast. I’m lucky to have a friend who hosts a weekly salad in a jar party, she is as enthusiastic about good food as much as I am. 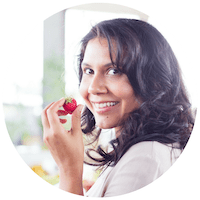 She’s also created a beautiful community of people focused on health and wellbeing. If your interested in learning more about what she does and about Juice Plus+ you can do so by clicking here! I am in love with their Juice Plus + Complete French Vanilla protein shake. Did I mention this is also a great activity for kids. It is perfect for introducing different fruits and veggies and getting them involved in the cooking/ prepping process! I love this idea! I’m hoping to make it a way to “automate” my diet. And as a teacher, I’m thinking this would be fun to do as a mixer before school starts! The only thing I think you should add… A printable/shareable invitation!! Hi Vanessa. Loved the blog. Thanks for great info on Salad in a jar parties. I just want you to know that when I clicked on both Juice Plus+ tags, they didn’t go to your friend’s site but rather to the company site. If you were hoping to send peeps her way, she’s not getting them.